Certified trainer, Vladimir Chopine (Geetkatplay) presents this new tutorial you won't want to miss! Follow along with Vladimir Chopine as he teaches you how to create an island with an ocean that parts from a simple rock in VUE! Interested in expanding your knowledge and use of VUE? 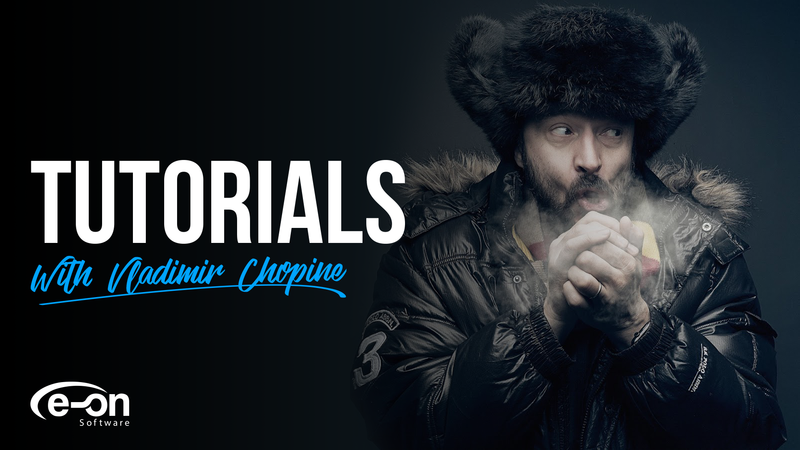 Download the free tutorials now!